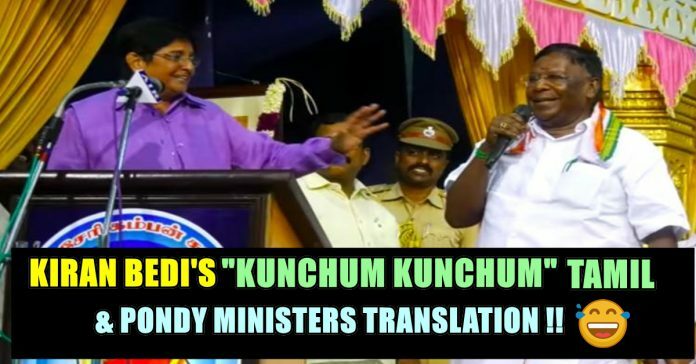 Don’t Miss This Hilarious Translation Contest Among Puducherry Ministers Conducted By Kiran Bedi !! 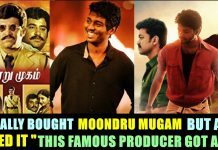 : You Can’t See This In Any Other State Of India !! 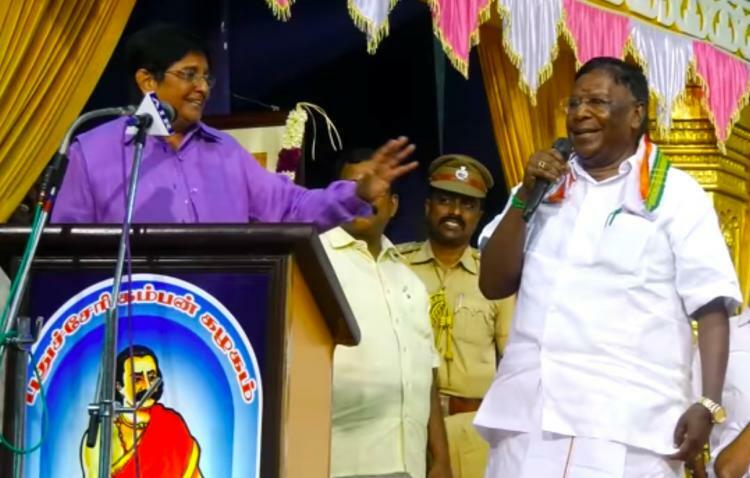 After several days of bitter and acrimonious exchanges, Puducherry lieutenant governor Kiran Bedi and chief minister V Narayanasamy came together on the same platform to attend government functions on Thursday night and Friday morning. Though they did not interact much on Thursday night, Bedi set aside differences at a function on Friday morning and invited Narayanasamy to translate her speech. Without hesitation, the chief minister obliged and translated her address by standing beside her amidst applause from the audience. Kiran Bedi and Narayanaswamy decided to bury the hatchet – temporarily – when Bedi invited Narayanaswamy to be her translator for the event on Friday.“I trust you for the next 10 minutes only,” she chuckled for which the Chief Minister responded “I also trust you to a certain extent only,” leaving the audience in splits. 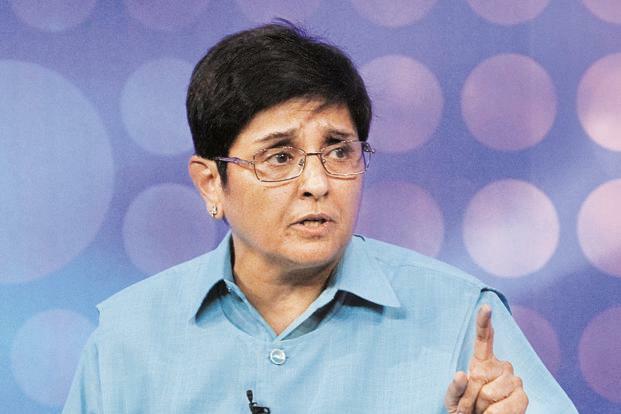 Bedi initially invited education minister R Kamalakannan to translate her address. Kamalakannan said he would try his best in translating her address. 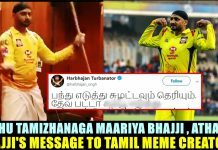 Bedi’s attention immediately fell on Narayanasamy, and she sought his help in translating her address while complimenting the chief minister’s multi-language skills. 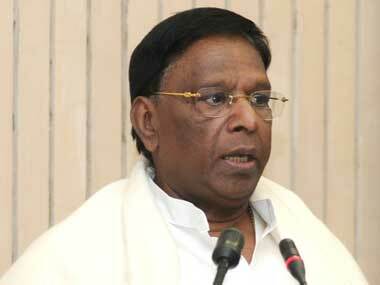 Narayanasamy readily accepted her request and stood behind her with a microphone. A number of leaders were invited to participate in the 53rd Kamban Vizha organised by Puducherry Kamban Kazhagam and among them were Lieutenant Governor Kiran Bedi, High Court Hyderabad Judge Justice Ramasumbramanian and Sri Lankan State Minister of Education VS Radhakrishnan. Bedi began her speech by asking the audience if all of them followed English. When she found that a good number of them didn’t, she invited Puducherry Education Minister R Kamalakannan to translate her address. When the Education Minister said he only followed the language to an extent and that he would translate it to the best of his abilities, Bedi went ahead to invite Chief Minister Narayanaswamy to be her translator. 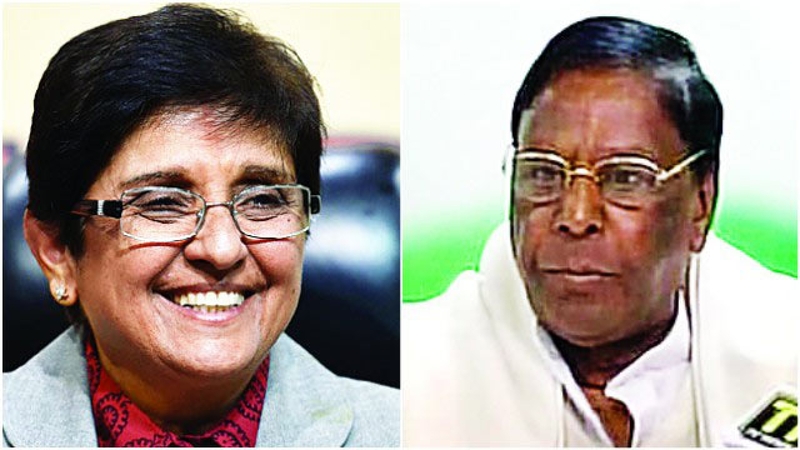 Bedi and Narayanaswamy have strongly opposed each other on many instances. Chief Minister V Narayanaswamy’s parliamentary secretary K Lakshminarayanan had moved the Madras High Court last July seeking to quash the recommendations sent by the Lt governor to the Union government regarding the appointment of three MLAs to the Union Territory’s Assembly. The two leaders, setting their differences aside and sharing a lighter moment won the hearts of many. Previous articleOPS Wished BJP Before The Result & Proved Whom ADMK Belongs !! 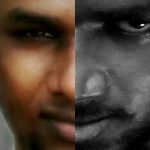 : Twitter Roasts !! Next articleIn A Shameful Act 24 Trees Cut In Bengaluru For The Visibility Of One Advertisement !! 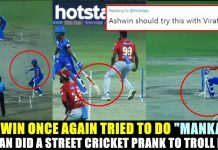 : Check What The Residents Did About It ! !